Instrument for the very beginning! 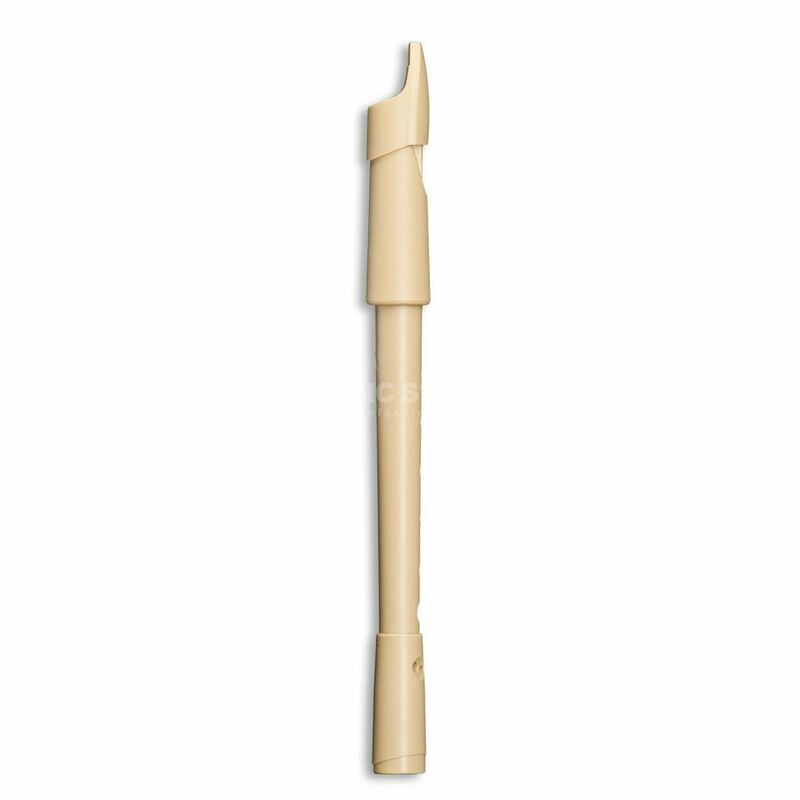 The Mollenhauer 0702 "Swing" Soprano Recorder is out of ABS-plastic. That enables an easy way of cleaning. The surface is wood-like so the player has got a pleasant feeling while playing. Optinal extendable with a wooden corpus!